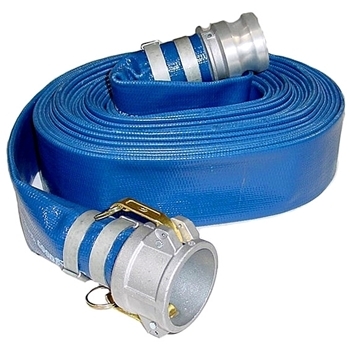 Tsurumi 2" x 50' Quick Connect Discharge Hose is ideal when doing pond cleanouts. Its flexibilty allows you to roll the hose up for compact storage. Multiple hose can easy be connected together when longer runs are required. Hose has 2" male quick disconnect on one end, 2" female quick disconnect on the other. 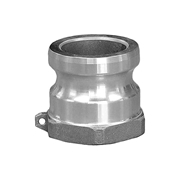 Requires the 2" Disconnect "A" adapter for use with Tsurumi HS2.4S Pump.